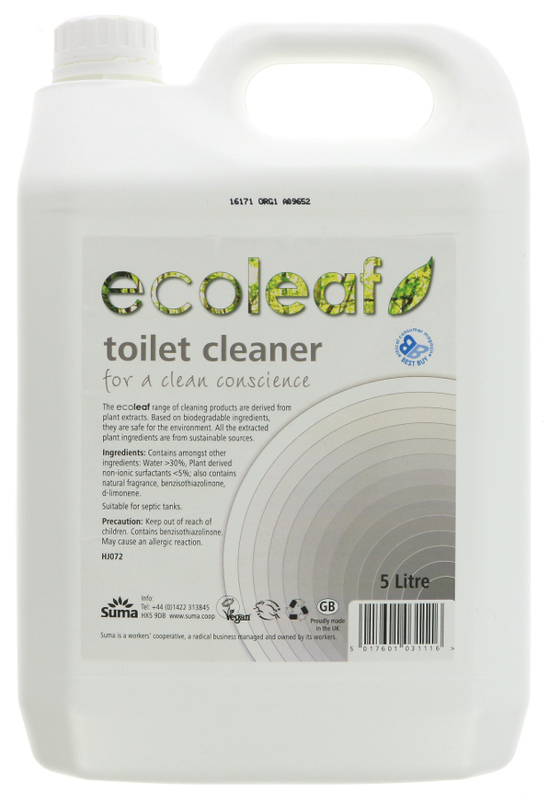 The Ecoleaf Toilet Cleaner 5 Litre product ethics are indicated below. To learn more about these product ethics and to see related products, follow the links below. Good cleaner, must be used everyday to keep toilet clean. Smells lovely and i have used it before. 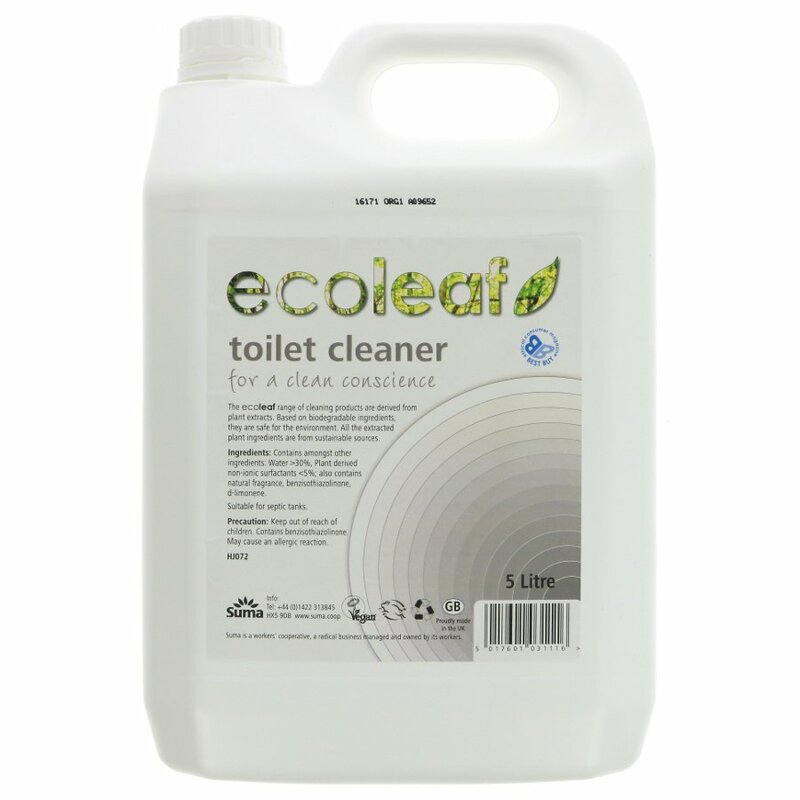 There are currently no questions to display about Ecoleaf Toilet Cleaner 5 Litre.